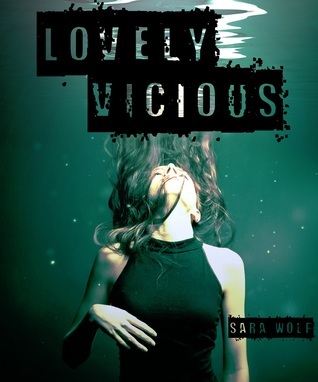 This entry was posted in Book Reviews and tagged abuse, bad romance, contemporary, cute banter, Frustrating plot, good characters, great dialogue, insecurity, Isis, Jack, Lovely Vicious, plot holes, plotholes, realistic? fiction, review, Sara Wolf, terrible love interest, ya, young adult. Bookmark the permalink.